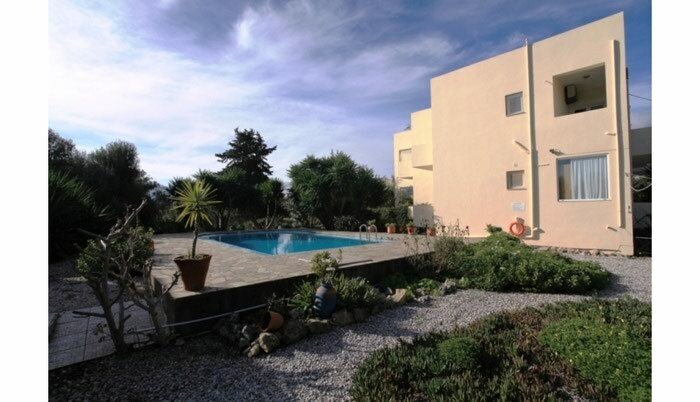 Dreamcatchers specialise solely in the property re-sale market in the Chania region of Crete. We sell apartments, villas with rental income, detached villas, renovations, land and much more. We will help you find and buy the property that meets your specific requirements and is within your budget. We have many years' experience in the property market here and will help and support you before, during and after your purchase. We can also recommend various professionals (engineers, lawyers, accountants etc.) to independently assist and advise you throughout the process. Γεια σας κύριε και κυρία ..